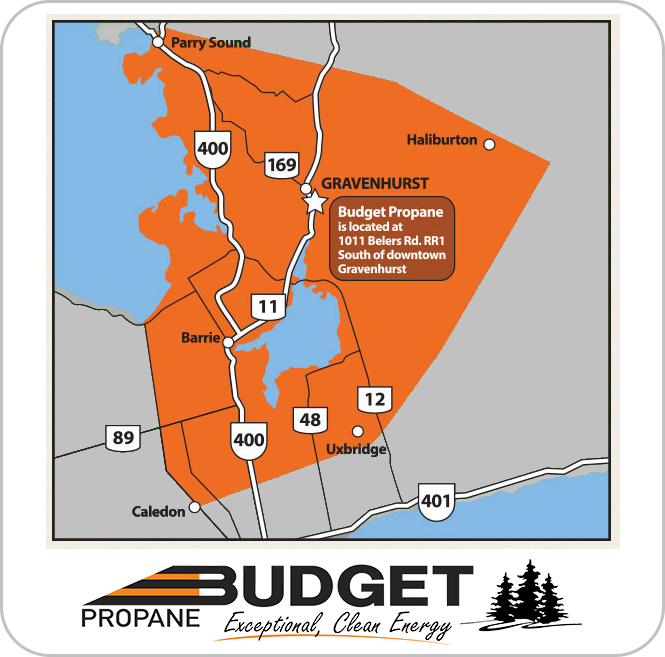 Homeowners, businesses and builders have come to rely on Budget Propane for fast and reliable propane service. Fill out the form below to contact us and request a quote. A sales representative will contact you shortly and provide you with the pricing and installation or service information you need. We look forward to serving you as a new Budget Propane customer!